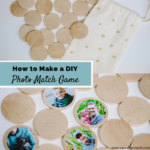 This entry was posted in Motherhood, Pregnancy, Raising Kids. This post is sponsored by Aeroflow Breastpumps. They provide breast pumps through insurance, and make the process easy for moms! Aeroflow Breastpumps will help you get a free breast pump by contacting your doctor and insurance company for you! 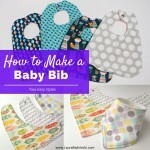 It’s the easiest way to get a breast pump! 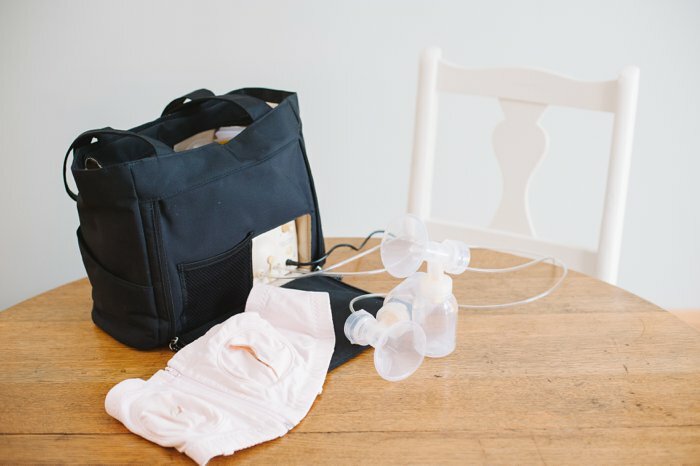 In order to pump breastmilk, you need a breast pump. But which breast pump is best? To a new mom (or even a seasoned mom who didn’t pump with previous children or needs a different pump), the options are overwhelming. 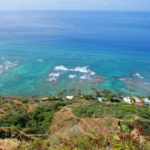 There are so many different brands, styles, and upgrades available; it’s hard to know where to start. 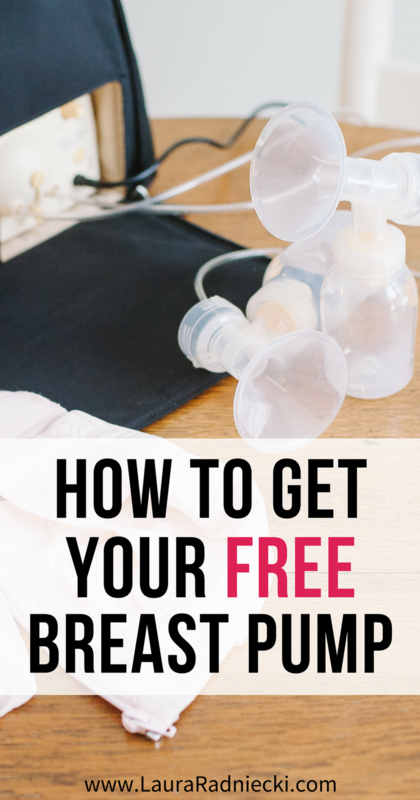 If you want your pumping journey to be a success, you need to have a high quality breast pump. And thankfully, most current health insurance plans cover a breast pump. But for most pregnant moms, the responsibility falls on them to get a prescription for a pump from their doctor, and figure out where they can fill it in order to get a breast pump that is covered by their insurance. 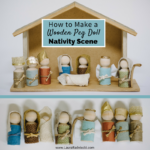 Combine that with third trimester pregnancy, preparing for labor and delivery, and getting ready to bring home a newborn, and it ends up being just one more stressful thing on the to-do list. For some people like me, the process can have hiccups too. I got a prescription for a breast pump from my doctor, and took it to the medical supply store to be filled. I stood around for nearly an hour (during the last month of my pregnancy) while insurance was verified before I could take my pump home. And then later, I received a bill in the mail from insurance even though I knew the pump should be covered. 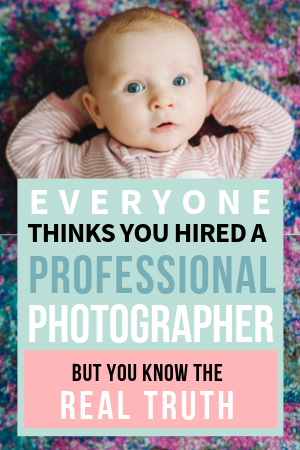 I had to spend an hour or more on the phone to correct the billing mistake so the pump could be paid for by insurance, while I had a newborn baby I was trying to care for as I adjusted to first-time motherhood. It all ended well and I loved the Medela breast pump I used throughout my entire nursing/pumping journey. But getting the pump was an annoying experience that I would have avoided if I had the chance. That’s where the sponsor of today’s post, Aeroflow Breastpumps comes in. I wish I had known about them when I had my first baby; it would have made things SO much easier for me! 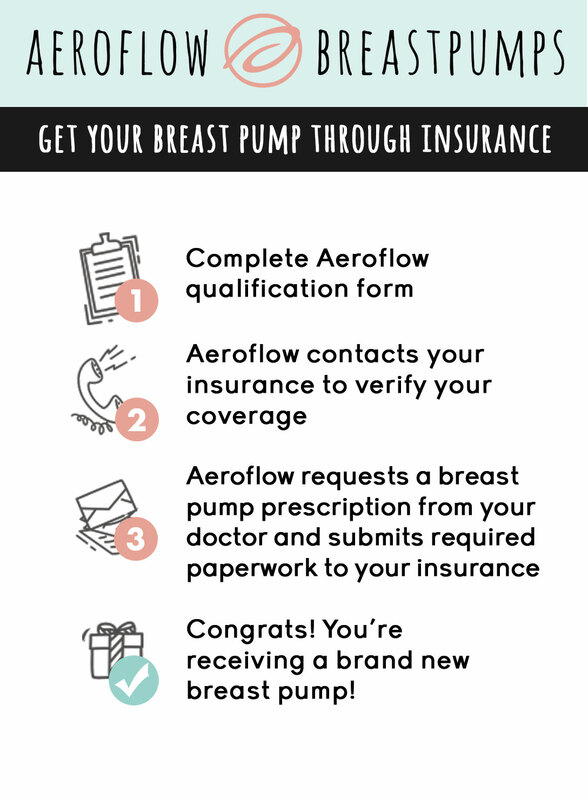 Aeroflow Breastpumps specializes in helping pregnant and postpartum women get their breast pump through insurance. 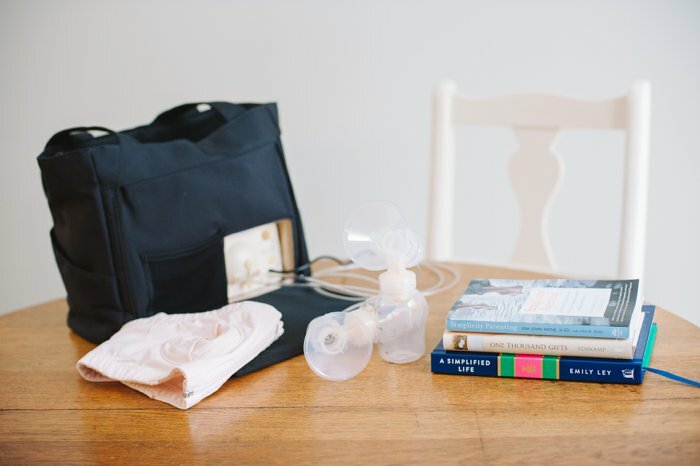 They take care of the entire process, from filing the insurance claim to helping moms choose the right breast pump for their lifestyle and shipping the pump right to their door. They value each individual mother and work to determine exact coverage and benefits based on their specific insurance plan so they can get the best breast pump to make their breastfeeding experience a positive one. They take the hassle and confusion out of the process so moms can relax and prepare for their new babies. The first step is to fill out the Qualify Through Insurance form on the Aeroflow Breastpumps website. It’s a short form that asks for your email, due date, name, address, phone number, and insurance information. 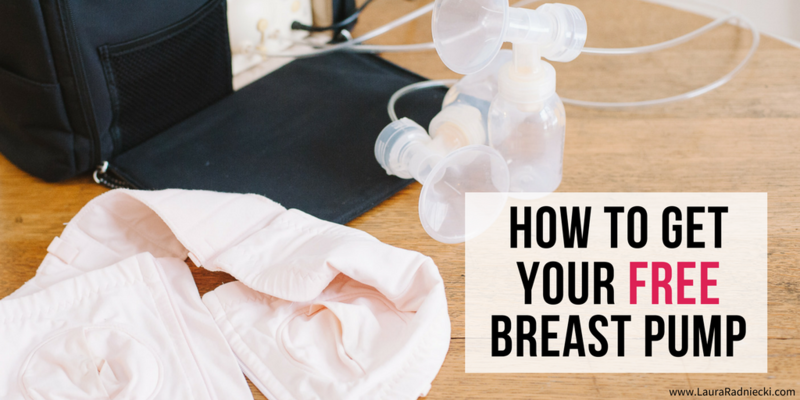 From there, a Breastpump Specialist will get in touch with you and they’ll work on your behalf to verify with your insurance and get a prescription for a pump from your doctor. They’ll help you pick the perfect type and brand of pump that suits your needs and lifestyle the best, and help you with anything else you need along the way. Literally all of the hard legwork is done by them, and you also have a resource to ask questions if they come up. There’s no catch either; there’s no cost to use their service. 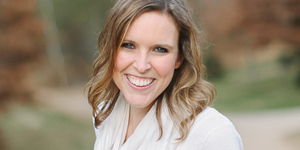 Not only are they a wonderful company that offers an amazing and much-needed resource to pregnant mothers, they have a bunch of helpful resources on their website as well. 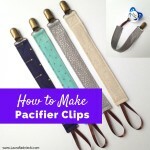 They have resources on breastfeeding, how to find a lactation consultant in your area to help you with your breastfeeding journey, how to clean your breast pump, and information on how to make your pumping experience better, like this post about choosing the right size of breast pump flange. I looked around their site and even as a mom who has breastfed and pumped for over a year, I learned a lot that I didn’t already know! 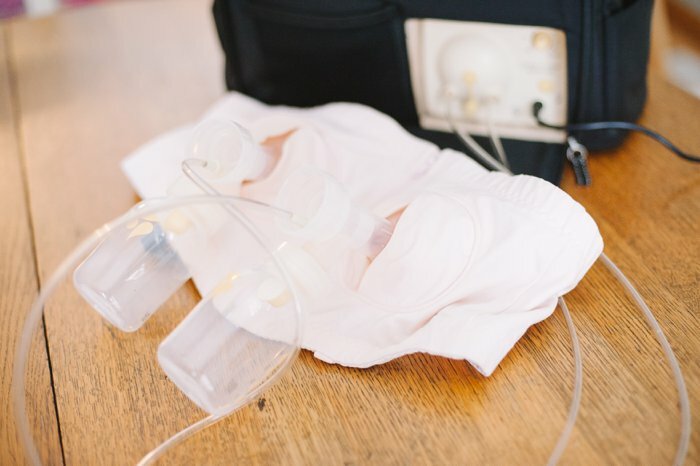 If I could go back in time, I would use Aeroflow Breastpumps to help me get my pump before my son was born. It would have saved me time, effort and the headache of having to deal with insurance myself, because Aeroflow Breastpumps and their Breastpump Specialists would have done all of that for me. 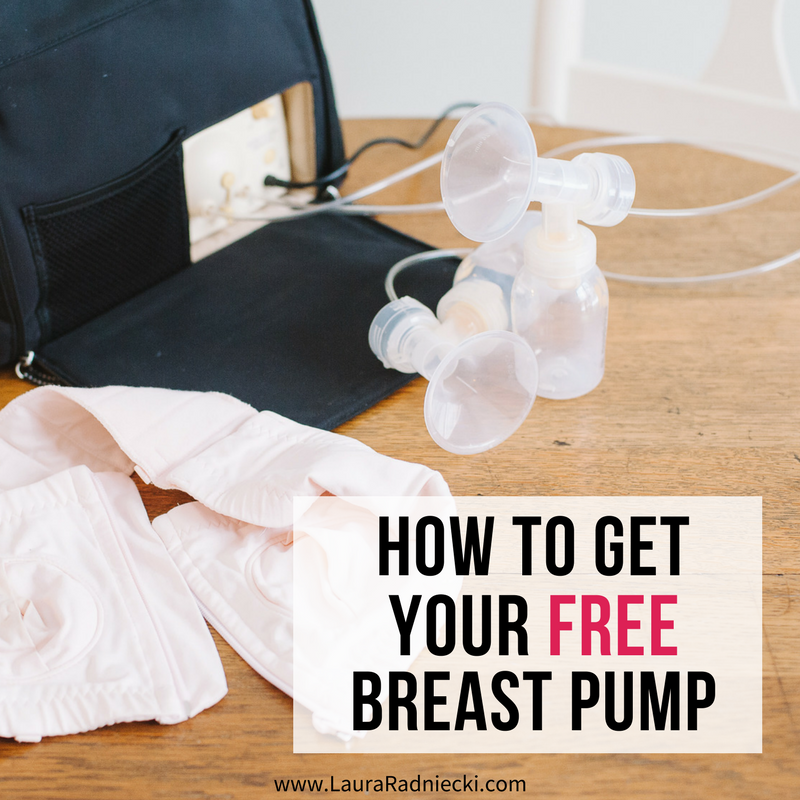 When I’m in need of a pump with my next baby (I want to try a hands-free pump next time! ), I will fill out the Qualify Through Insurance form and start the process of working with Aeroflow Breastpumps myself!